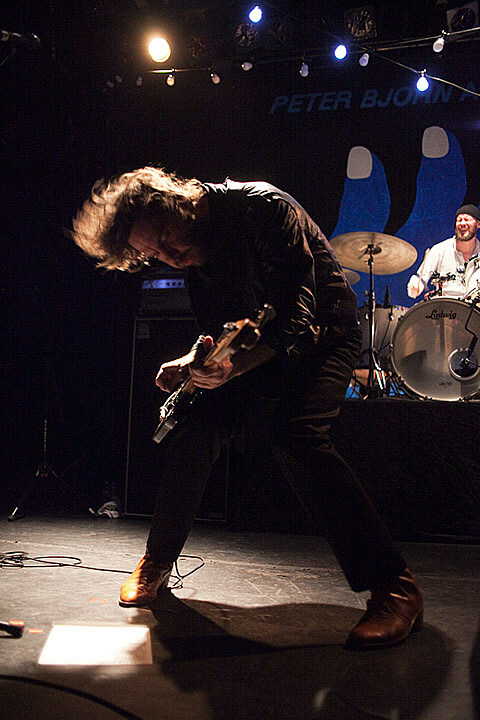 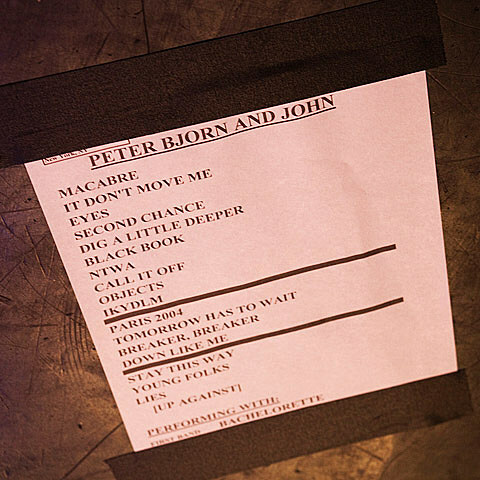 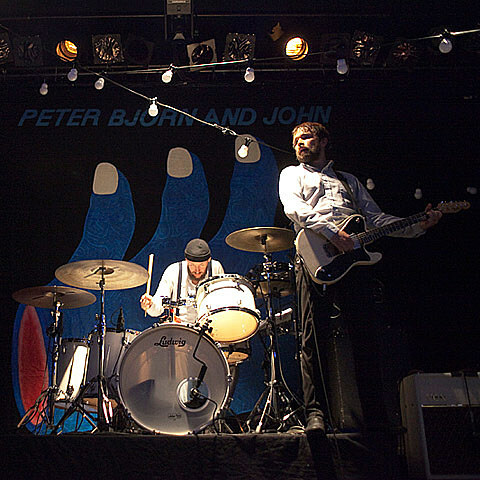 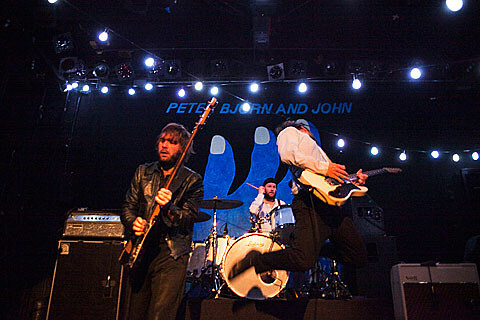 More impressive, “Gimme Some” is arguably Peter Bjorn and John’s first release that captures the immediacy and primal joy that course through their live performances. 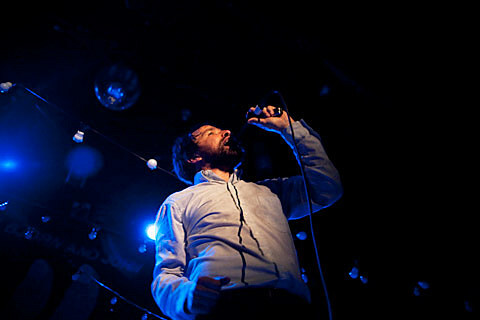 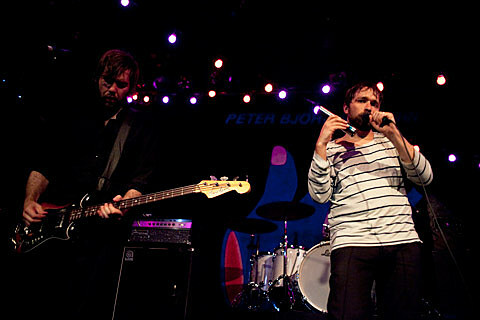 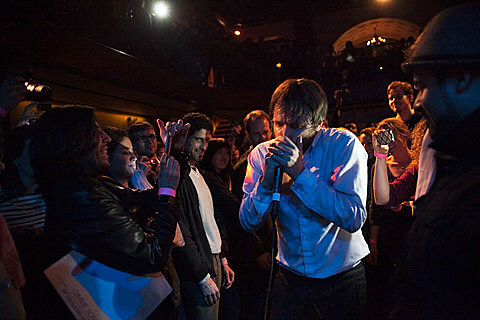 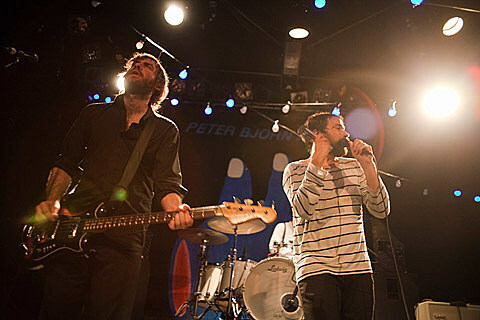 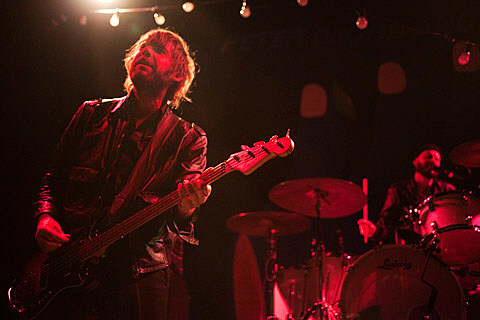 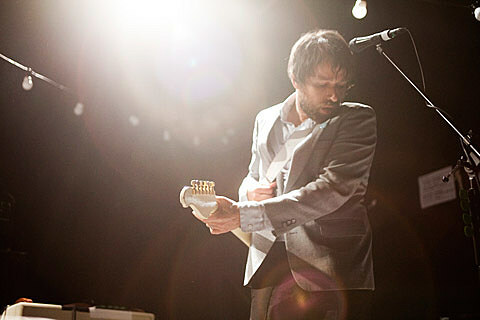 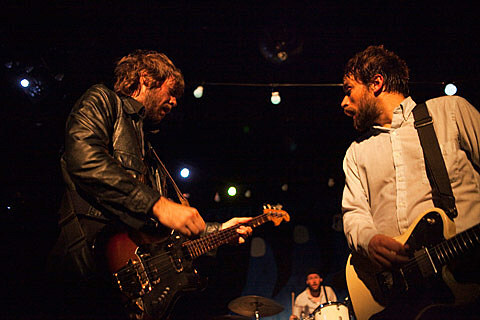 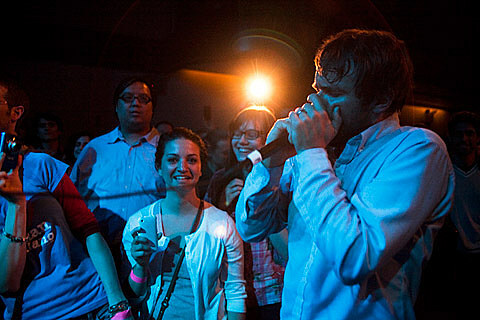 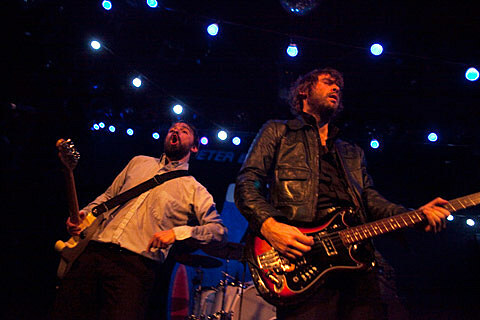 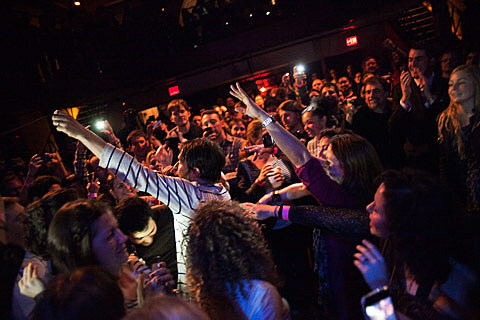 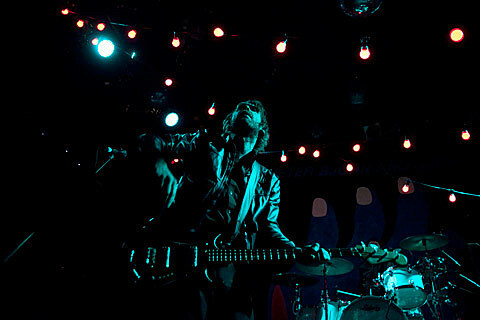 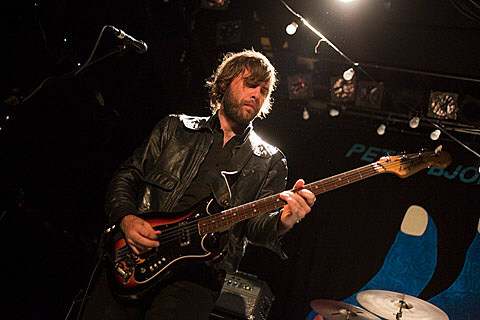 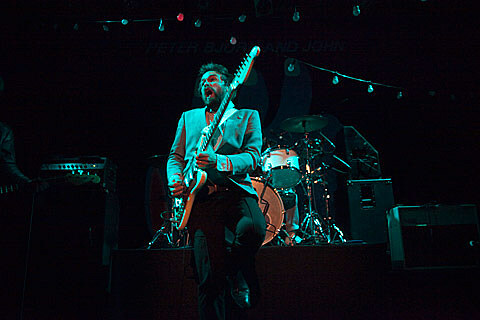 Peter Bjorn & John played Bowery Ballroom with Bachelorette twice last night, early and late. 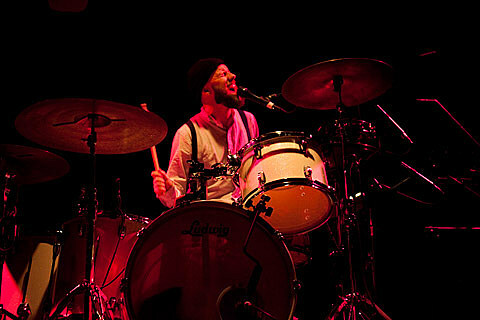 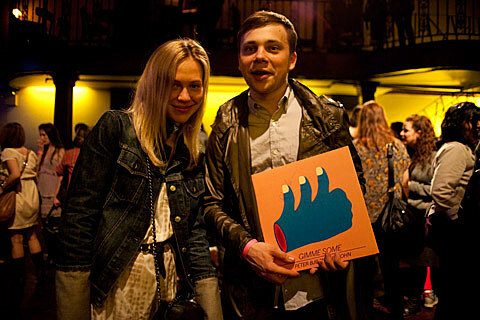 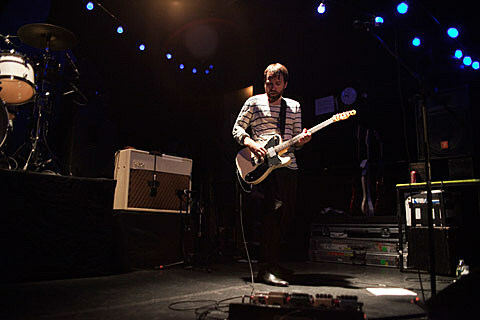 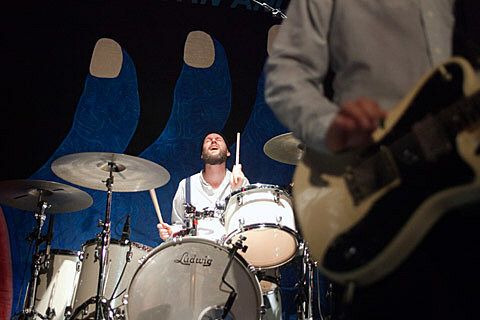 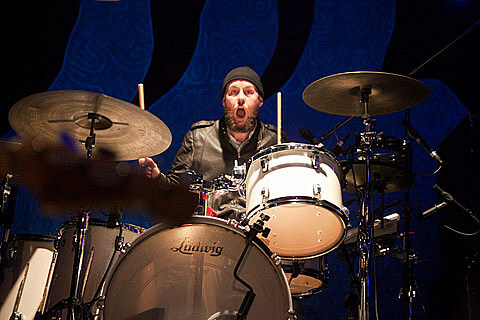 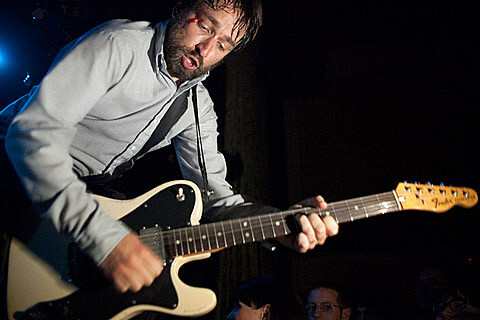 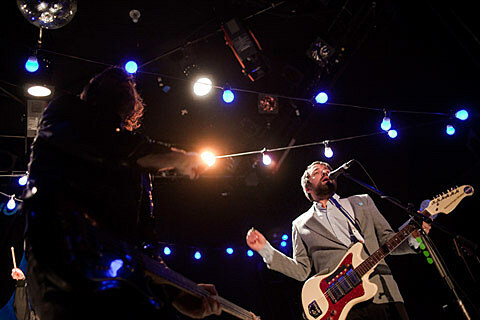 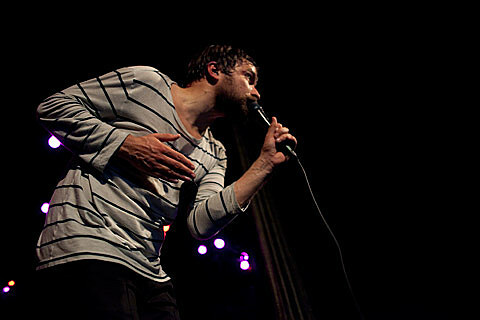 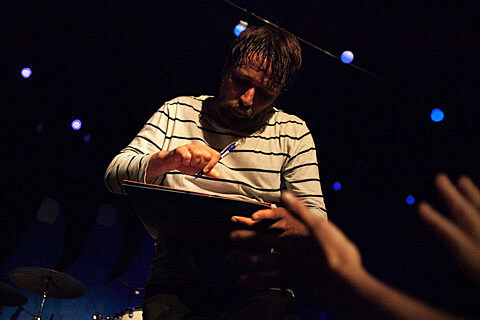 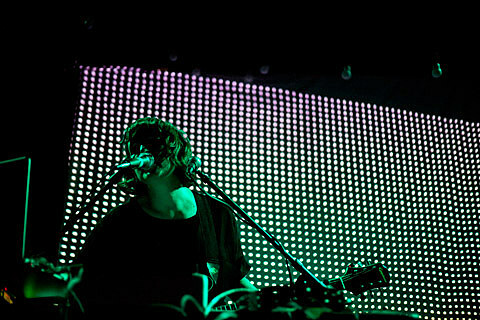 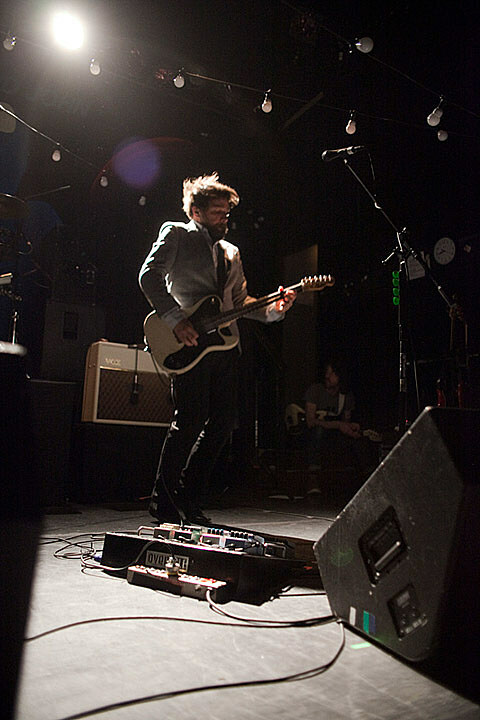 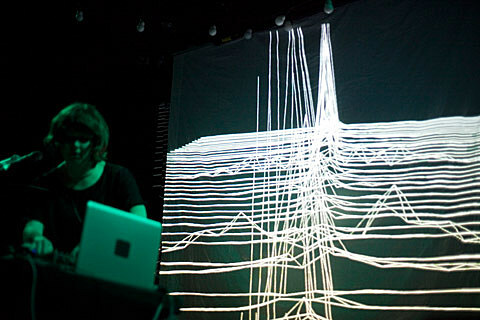 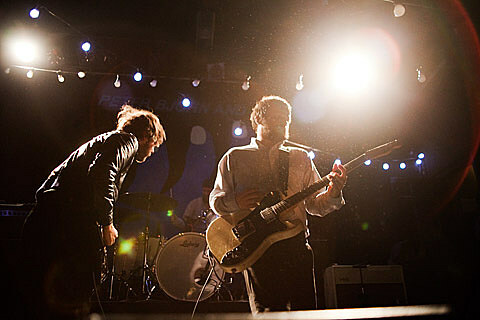 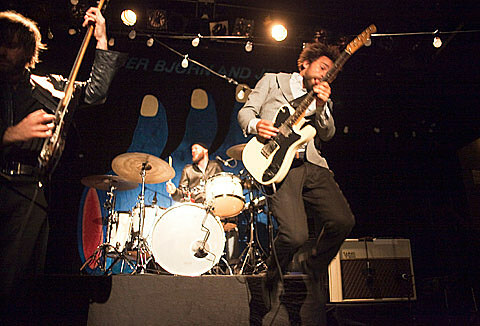 They play their third NYC show on the tour tonight (5/3) at Music Hall of Williamsburg. 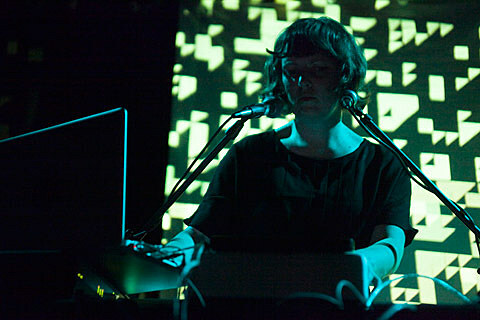 Bachelorette then plays her own show at Glasslands before the tour continues out of town.